It’ll be my first time in Irvine! 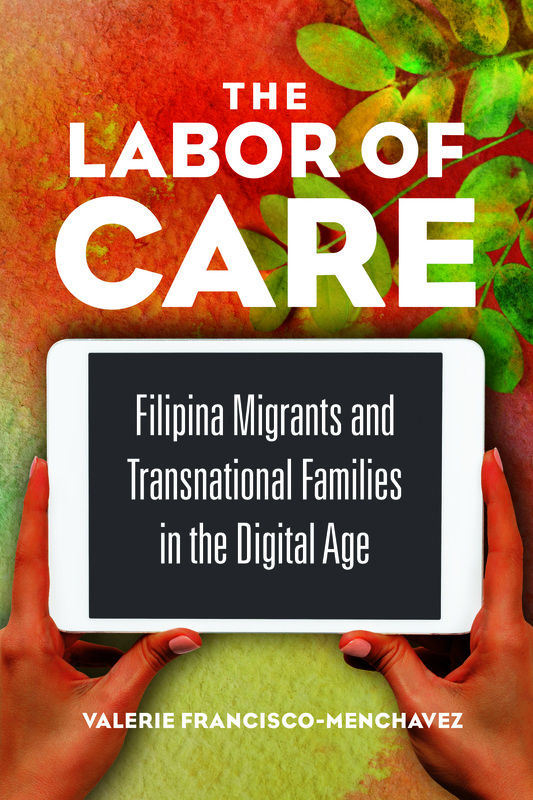 I’m looking forward to sharing ideas about care work among Filipina migrants and possibilities for solidarity in the book. This is my favorite chapter in the book to discuss! More importantly, I’ll be engaging with the work of Filipina American historian and doctoral candidate, Stefanie Lira. Stefanie’s work on reading colonial archive to examine “formations of race and masculinity in early colonial Philippines” (Lira, forthcoming) is an exciting endeavor and I am excited to learn from her and her colleagues at UC Irvine.